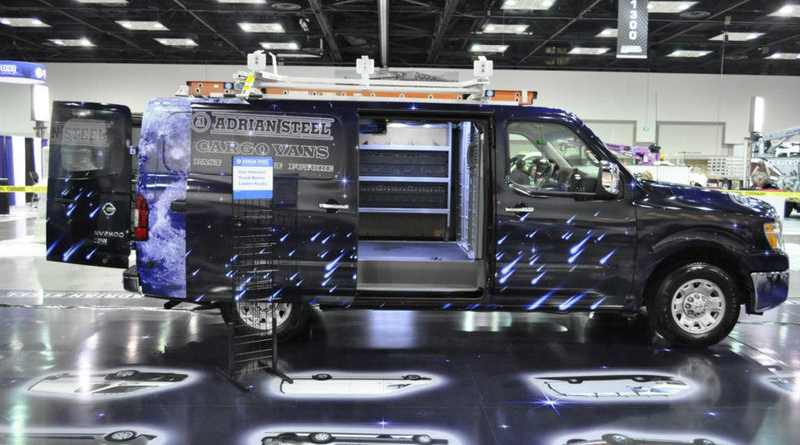 Let our experience work for you: we have upfitted over one million vans in our 60 plus years of business and have leveraged that expertise in engineering our innovative product line. 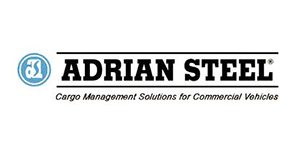 Our strong reputation in the industry is matched only by our resolve to offer the best lead times and highest quality product. 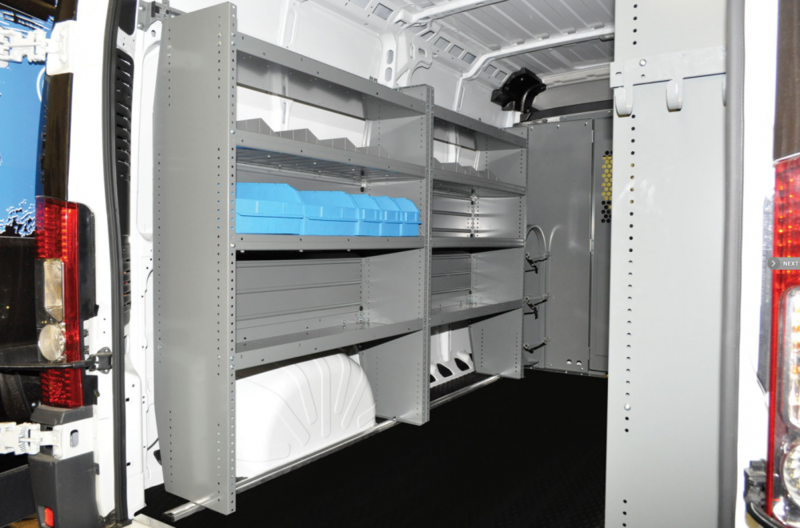 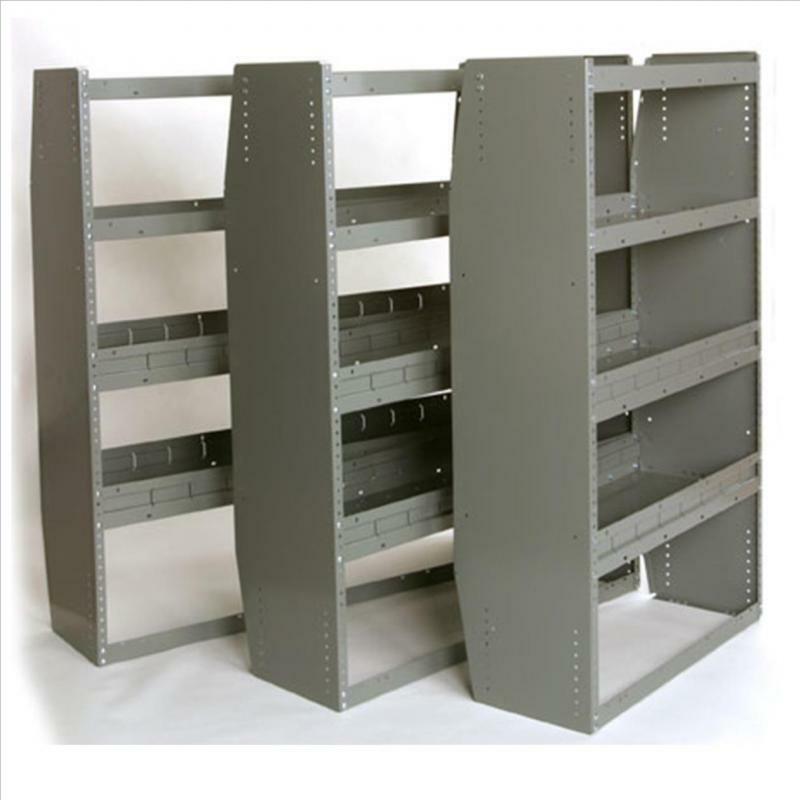 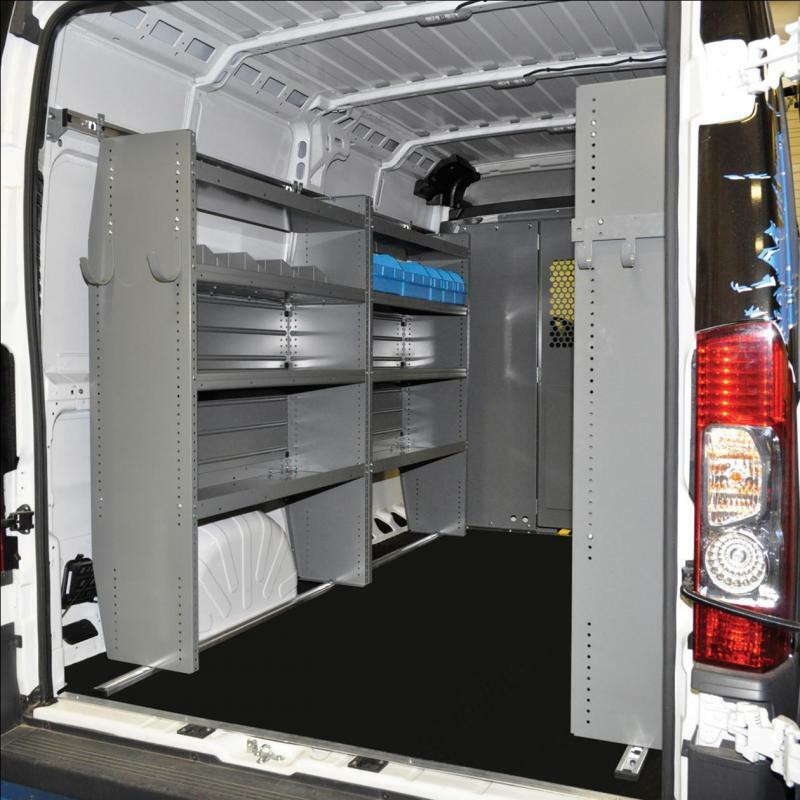 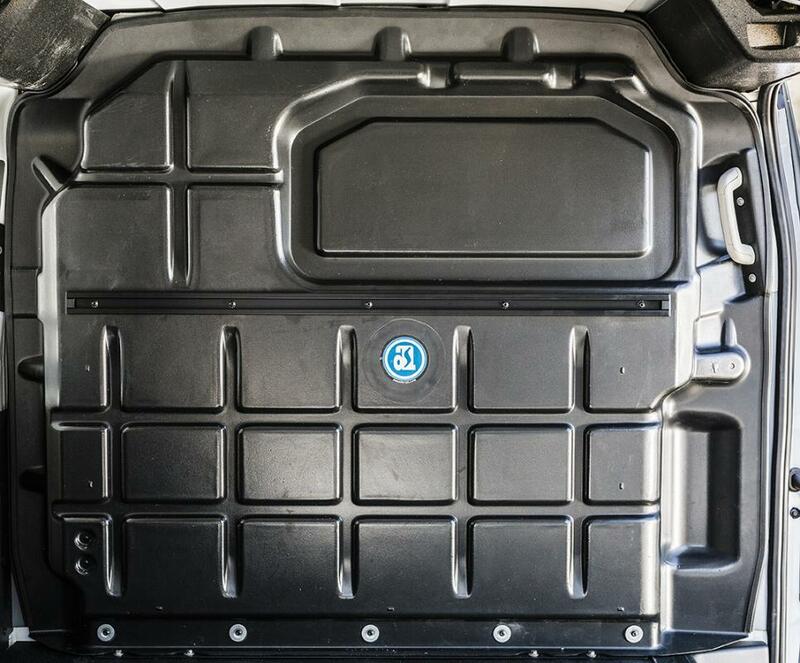 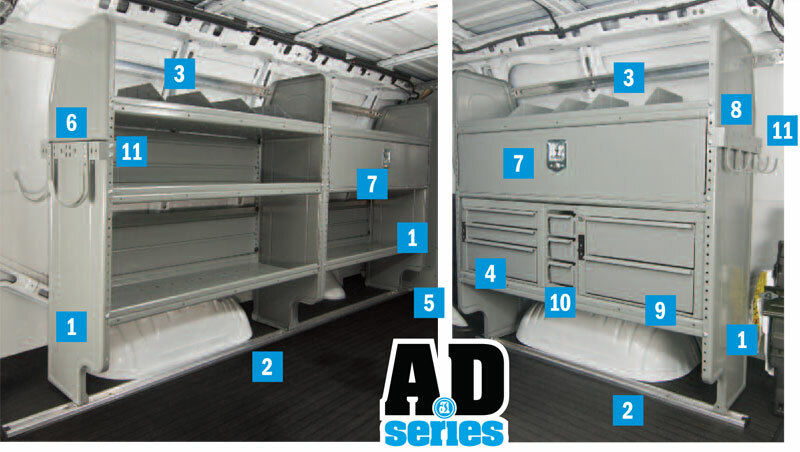 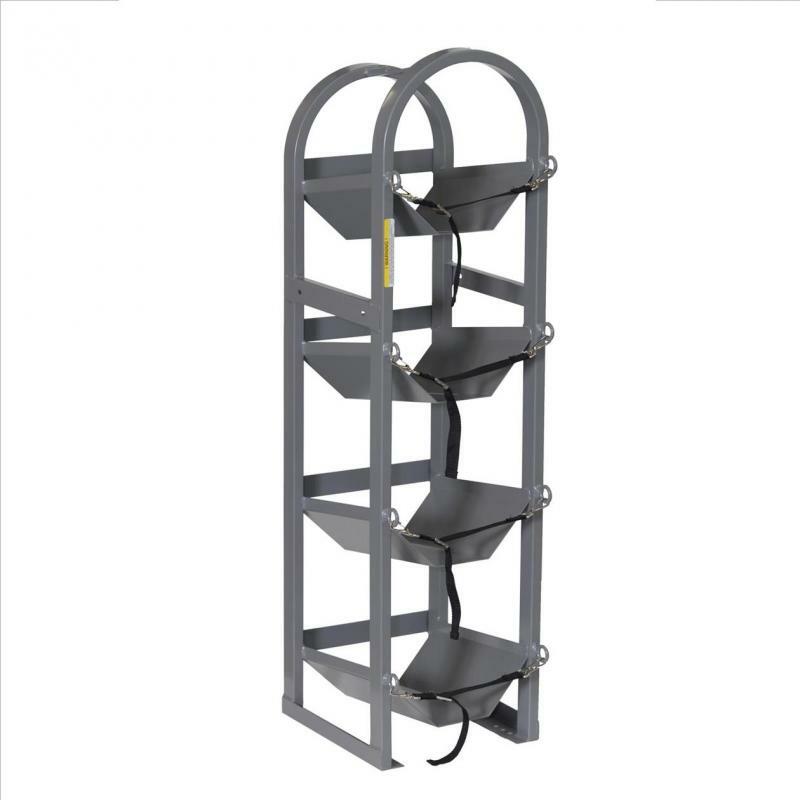 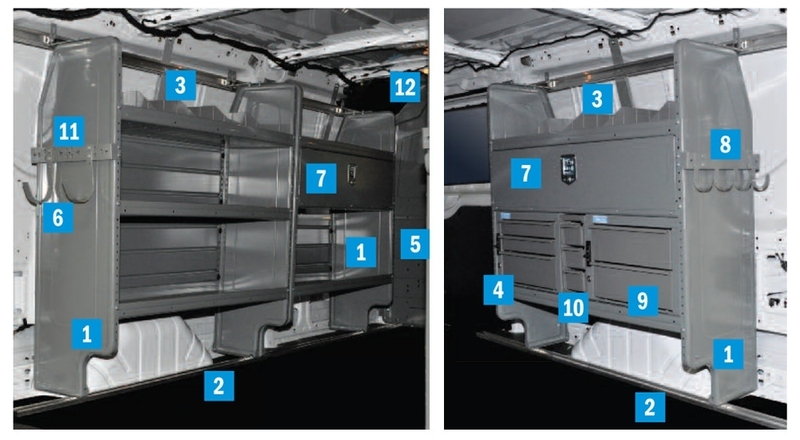 Our van storage products are made to last and it shows.